Petrol And Diesel Prices Will Rise! The Government Can Increase Excise Duty Up To 2 Rupees Per Liter: 08-12-2018 Today News in the past, prices of petrol and diesel were continuously falling. At one time, the price of petrol crossed 80 rupees per liter was around Rs. 70 today. But the relief given to the general public is going to end now. 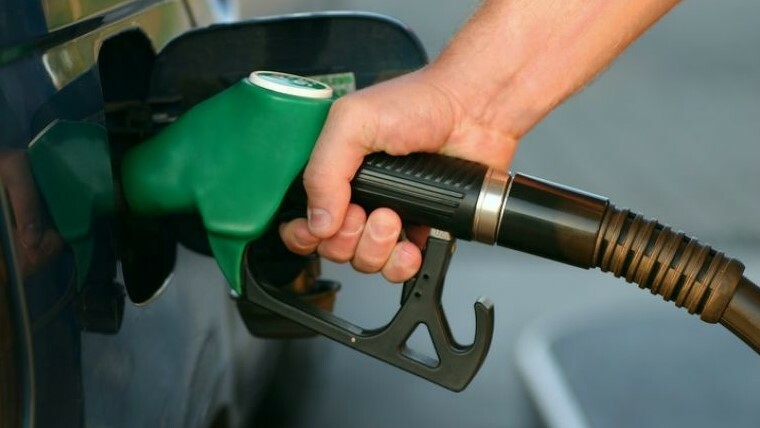 In the next 2 to 3 days, the government can announce an increase in excise duty on petrol and diesel. Excise duty can increase the government up to 2 rupees per liter. Earlier, in October, the government had cut the excise duty by 1 rupee per liter to reduce the prices of petrol and diesel. There is an agreement in the government to increase excise duty. It is possible to announce the increase of duty in 2-3 days. Petrol has been cheaper up to Rs 13.10 per liter since October 4. At the same time, the price of diesel has come down to Rs 9.90 per liter. For this reason, petrol and diesel prices have reached the lower level of the last 11 months. The reason for the reduction in fuel prices is the decline in the price of crude oil and rupee strengthening. Now crude oil is at the lowest level of 1 year. Present Excise Duty Right Now? The central government is charging Rs 18.48 per liter on petrol and Rs 14.33 per liter on diesel. After this, there is a VAT, whose rate is different in different states. At the beginning of this week, the price of petrol in Mumbai has dropped below Rs 80 / liter due to a fall in crude and a steady cut in the rupee. About two months ago, crude oil was at $ 86.74 per barrel level. When the oil price was around $ 85 a barrel at the beginning of October, anxiety was increasing everywhere. At the same time, the Indian government believed that the speed of oil prices was only for some time. But even though the nation's public was facing problems due to expensive petrol and diesel, the government had reduced excise duties by 1 rupee per liter on October 4.